Samba, the cultural symbol of Brazil, can be found everywhere, from the clubs (thatâ€™s right, no grinding!) to the nation's largest annual celebration, Carnival. Youâ€™ll become completely addicted to this energetic and whole-body dance, which this class breaks down into three basic steps. Embracing the countryâ€™s diverse culture, youâ€™ll end up learning a choreography that integrates other popular Afro-Brazilian dance styles such as afoxe and axe. 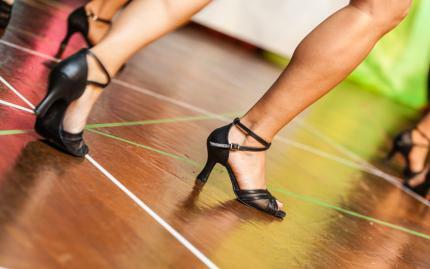 This class brings an added personal touch, emphasizing to feel the rhythm of the music through your body to truly tap into your dancing spirit. Now thatâ€™s immersion. This is not your run-of-the-mill martial arts class. 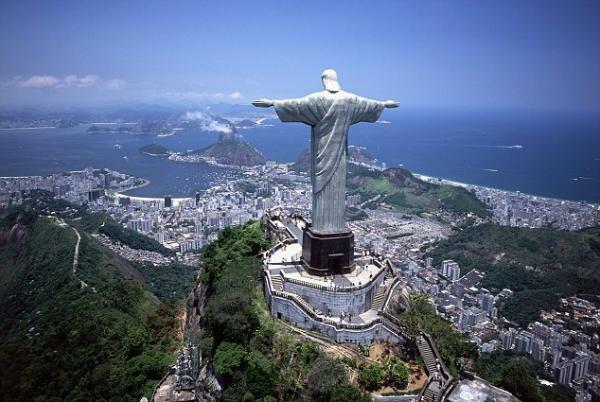 The minute you enter the class, you are completely engulfed in Brazilâ€™s bright, high-energy and historically-rich culture. Originating in the slave trade in Brazil, where slaves disguised their martial arts training in the form a dance, Capoeira still holds true to its roots. This class will have you constantly moving, learning step by step the different movements common in Capoeira. And, simply by learning these different fundamental motions, youâ€™ll also be able to pick up some Portuguese. Learn a completely unique side of the Brazilian culture, as you improve your own strength, reaction time, and flexibility.